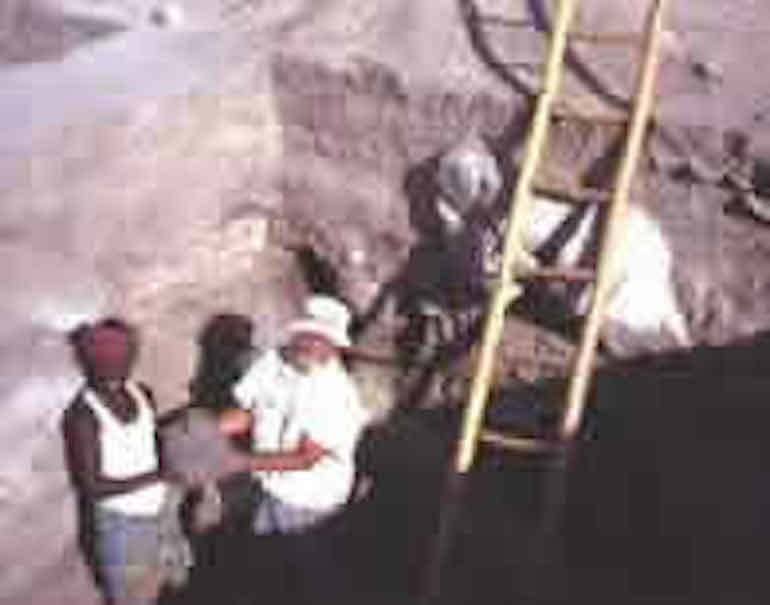 Beginning in the mid-1960s, Dr. Shaffer conducted numerous archaeological surveys and excavations into the prehistory of the American Southwest. His research focus subsequently shifted, and remains, on the prehistoric and early historic cultures of “greater” South Asia. Since the late 1960s he has conducted archaeological field research throughout Afghanistan, Pakistan and India. This research focuses on the Bronze through Iron Ages (ca. 5000 B.C.-A.D. 500) of this large region, including excavations at the Indus Valley Civilization site of Allahdino, Pakistan. He has conducted archaeological surveys in the states of Haryana, Rajasthan and northern Karnataka, India. In addition, he has written several articles on the issues surrounding the Indo-Aryan/European invasions. Currently, he is excavating the site of Watgal, in south-central India, which has been continuously inhabited since 3000+ B.C., and for which there are written records dating back to A.D. 1100. He was a Fulbright-Hays Professor of Anthropology at the University of Islamabad (now Quaid-i-Azam University), Pakistan, and an Indo-American Fellow at the University of Delhi, India. His research has been funded by the Heinz Archaeological Foundation, American Museum of Natural History, National Science Foundation, and currently the Smithsonian Institution. He is also affiliated with the American Institute of Indian Studies, New Delhi, India, and the Karnataka State Department of Archaeology, Mysore, India.